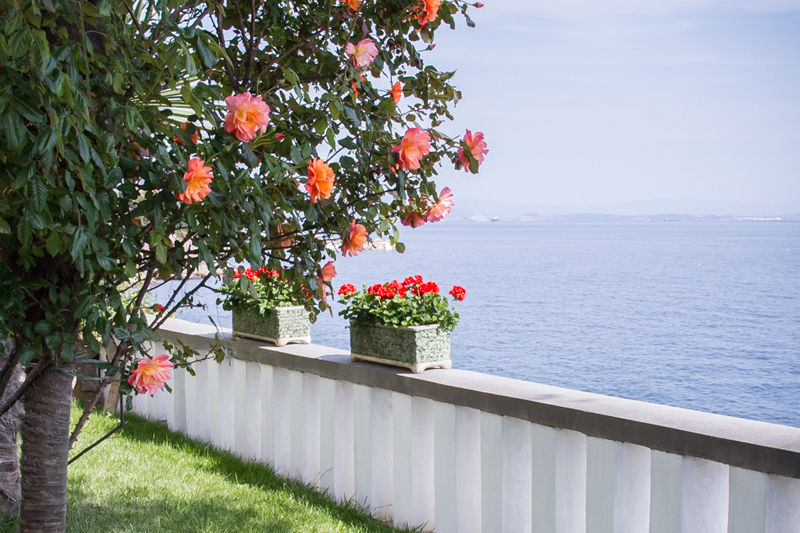 Newly reconstructed old secession style Villa Nora built 1905 is situated in the quiet part of Croatian City of Rijeka. Villa Nora is situated in the middle of Rijeka’s Sport & Recreational Zone of Kantrida, next to the Swimming Pools Complex and 200 m from the football Stadium. 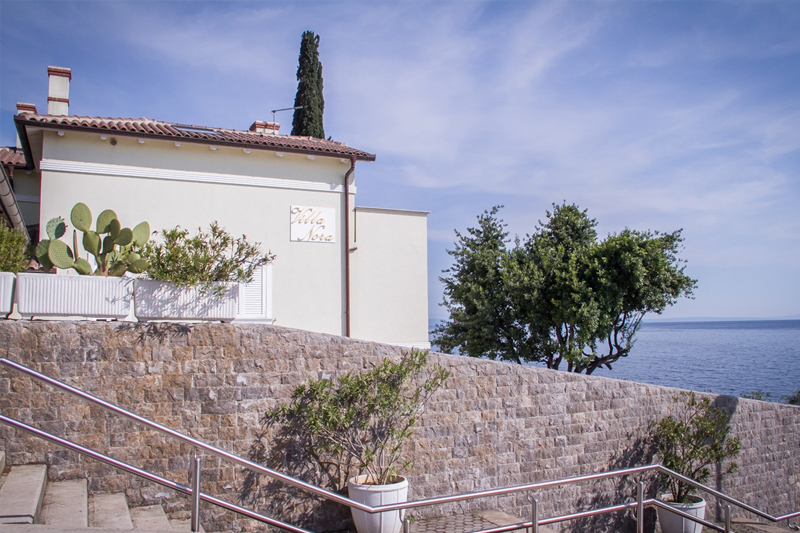 Villa Nora is only 5 km from the City Center and only 6 km from the Opatija. We offer to our guests two modern apartments (one room apartment and double room apartment) with large terraces overviewing the sea. The apartments are equipped with fully equipped kitchen including dishwashing machines, fridges, microwaves etc, SAT TV, Air condition, Internet connections and Wi-Fi. There is a parking place for each Apartment. Just few meters in front of Villa Nora there is 300 m long beach with all beach apliances, bars, restaurants, fitness, wellnes and kids playground. Your host are living in the same Villa and will be at your service, upon necessity. 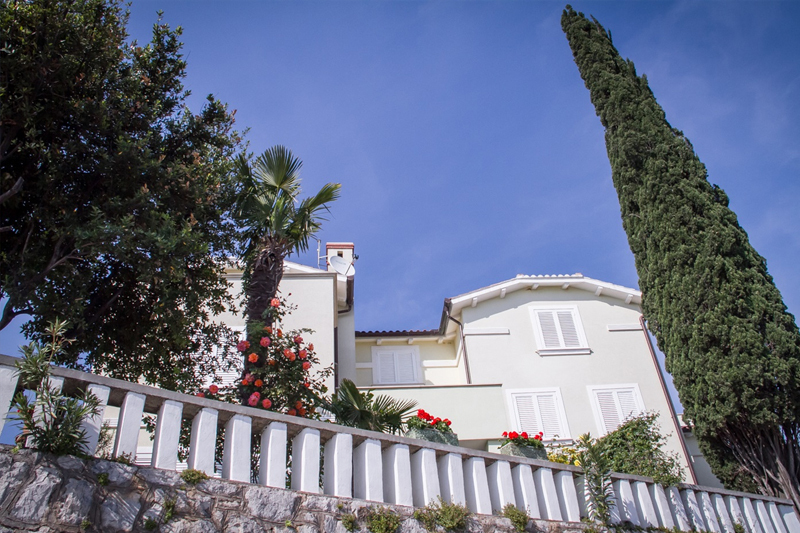 Villa Nora is situated near mountain and Nature Park Učka and city Opatija (old name: Abbazia). It is a great choice for vacation in summer and winter season. Beautiful nature, parks, old Austrian villas, seaside promenade and beaches attract tourists from Europe and world for more then 160 years. Along with festivals, concerts, exhibits and other cultural and sport events Rijeka and Opatija offers attractions worth to visit during whole year! Whichever part of the world you are from, you have arrived at the heart of Europe. Rijeka, the visitor-friendly city filled with the scent of the sea, awaits you! Wake up with the magnificent view of Kvarner Bay. Enjoy the mild Mediterranean climate. Take a stroll along Korzo and experience the heart of the city loved by both younger and older generations. Lounge in one of the cafes and read the history of the town from the facades of buildings. © Villa Nora 2019. All rights reserved.